Cats and kittens keep themselves clean by grooming their fur several times a day. Unfortunately, for your poor cat, this can cause horrible hairballs. You can help to prevent this by feeding them food that aids their digestion. To help you avoid this, here is a review of the best cat food for hairball control. Cats are notoriously lazy, baking out in the sun all day. Not so your kitten. It is a little ball of energy, bouncing around, stopping only for a snooze, or to fill up. 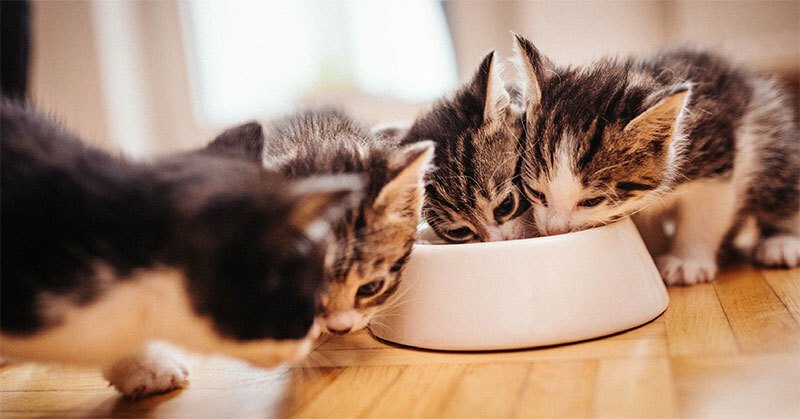 Because of their high energy levels and high growth rates, your kitten needs a load of calories, but these must be provided from protein and fat sources and not from carbohydrates. 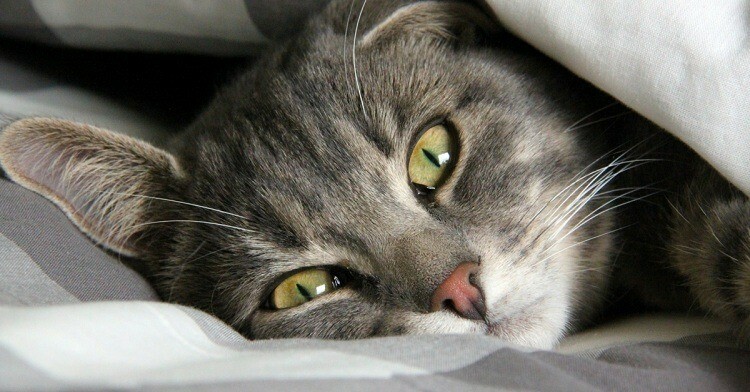 A kitten’s energy needs are up to three times that of an adult cat. This is why you must provide your kitten with the best kitten food. A growing kitten uses almost half of its calorie intake to fuel the growth of his organs and tissues. The rest of the calories will be needed to feed their need to play. 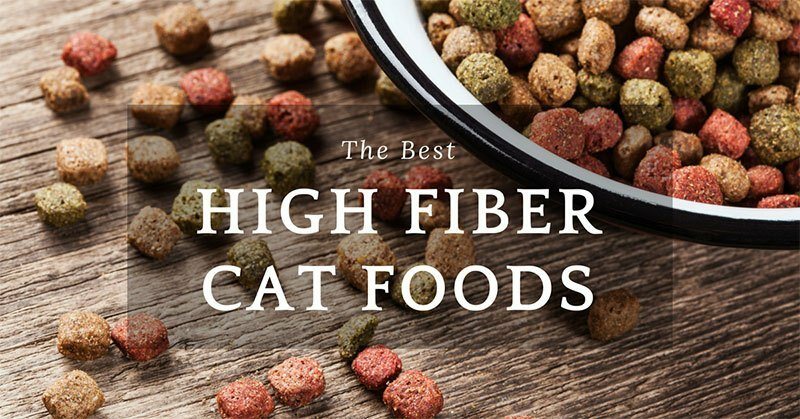 Read moreThe Best High Fiber Cat Foods and Why Does Your Cat Need It? 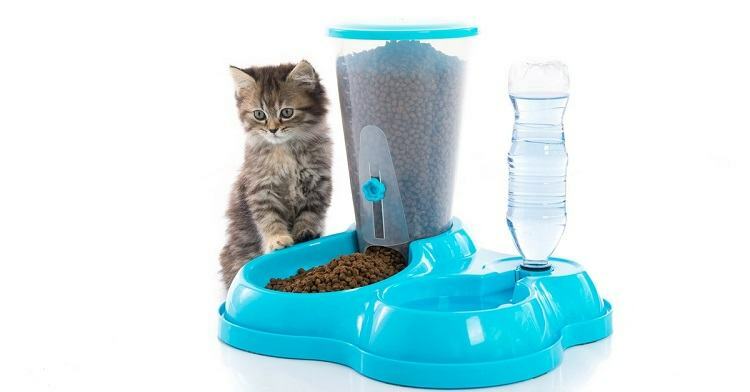 The best automatic cat feeder will put all your worries to rest. Nobody looks forward to leaving their cats behind when traveling. So when something this efficient and safe comes along, it’s always advisable to grab one right away! Pet owners in the world know how crucial it is to keep their pet’s mental and physical health in check. Be it a cat or a dog or any other pet. 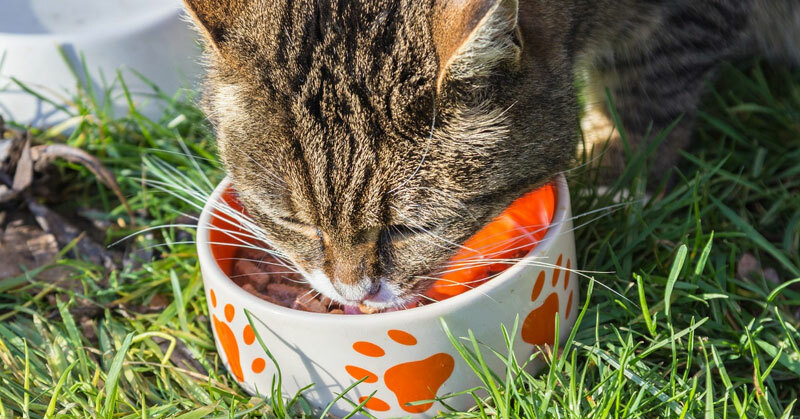 Looking after your cat’s health includes giving him proper food at the right time. If you’re away a lot, hours or days or weeks at a time, it’s handy to have a cat feeder in the house. That means you’re doing a good job at being a cat owner. Having said that, I’ve covered a bunch of exciting products that are reliable too. I’ve also made it a point to write down the proper functionality and features of an automatic cat feeder. So you’re in for a treat! 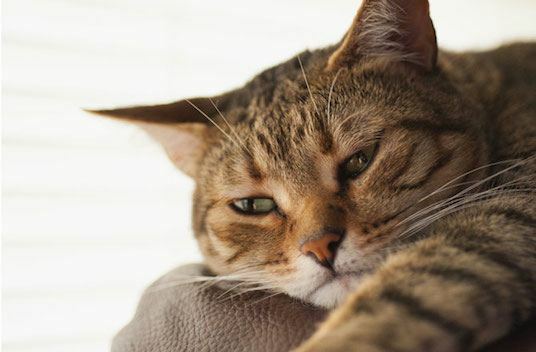 Expect to encounter plenty of options on the market when it comes to choosing cat food. But don’t expect all of them to contain feline nutrition. 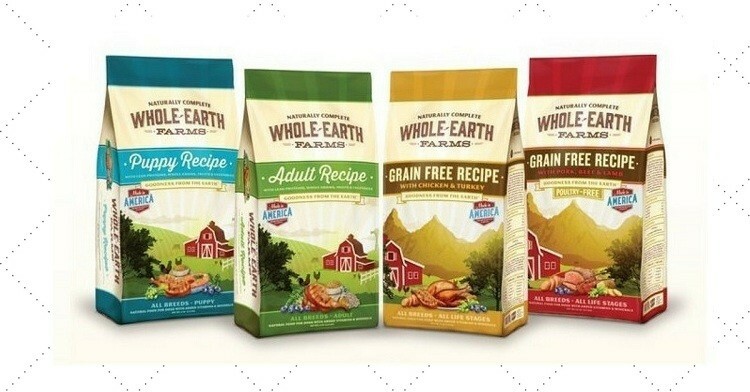 Only a few brands like the Whole Earth Farms keep your cat’s health in mind during the manufacturing process. After you finish reading the Whole Earth Farms cat food reviews, the fact that it’s an excellent nutritional food choice will sink in. The formulas work even if you have a finicky cat. Despite that, the chances of he/she throwing a tantrum or not eating the food during mealtime are quite low. The best part is that the brand doesn’t add any wheat, corn, or soy ingredients. They also keep the products free from artificial additives. The high-quality, natural ingredients used for canned goods are produced in America. And they meet all required standards. So you and your cat are in for a healthy treat! The best way to begin this article is by describing Solid Gold Cat Food in four words. Cat food with purpose! 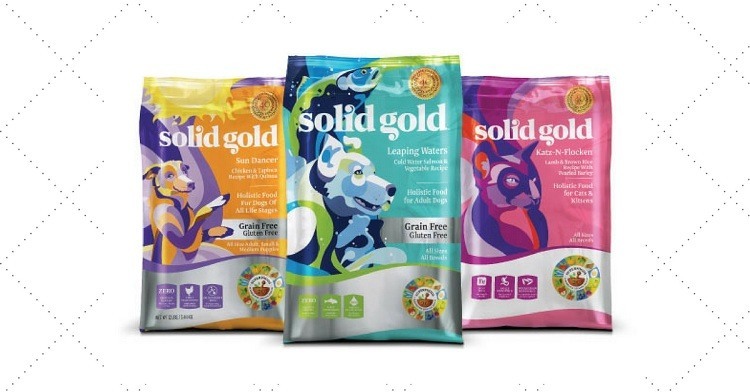 The company, Solid Gold, produces holistic, natural food formulas for pets. These include cats and dogs. So it should come as no surprise to have access to many such Solid Gold cat food reviews on the web! The company used to manufacture only a single holistic food formula for dogs. Since then, the brand’s success has magnified by leaps and bounds. They now rank among the world’s leading manufacturers of complete pet diets. The nutritional philosophy that Solid Gold follows states this. That everything good is a part of the food. And what’s not good is not found in any product. This means the formulas contain powerful proteins, protected probiotics, and vitamin-packed superfoods. All these components ensure whole-body wellness and health. And isn’t that what we want for our pets! Each offering by Solid Gold keeps your pet’s body, mind, and spirit in good shape. And that’s because it consists of high-quality ingredients. That too in a balanced formula! So before we get into the specific details, let’s set up a strong foundation! 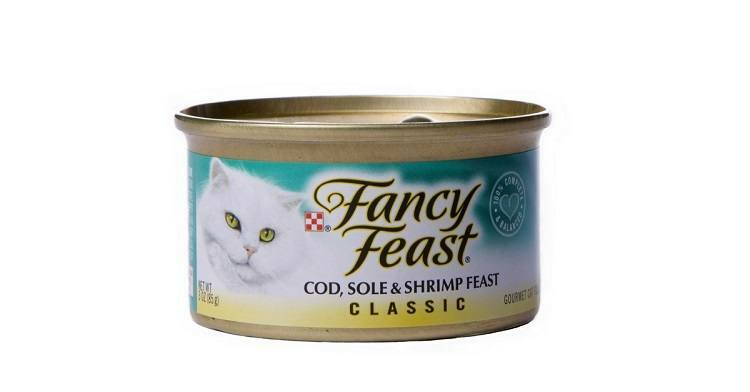 Is Fancy Feast Good For Cats? The Answer Might Surprise You! When it comes to cat food, choosing between wet and dry can get a tad confusing. But now that we know that dry food is better than its wet counterpart, we can make better decisions for our cats. But this doesn’t diminish the popularity of Fancy Feast. So is Fancy Feast good for cats? The company came into existence in 1982. It was considered to be an authentic gourmet cat food brand. And in 1985, Fancy Feast along with another giant company, Friskies, got acquired by Nestle. And it’s under the tag Nestle-Purina that Fancy Feast is now put up on the market. It offers 80 different varieties of wet food along with dry food, appetizers, and broths. So let’s find out if Fancy Feast is safe for cats or not. 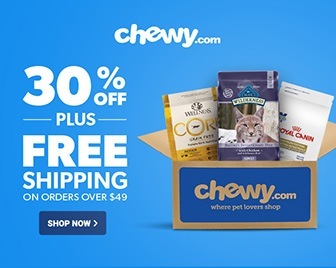 Shop Fancy Feast Deals on Chewy! Read moreIs Fancy Feast Good For Cats? The Answer Might Surprise You! Why would any cat owner ask this question, how long can a cat go without eating? Sometimes cats fall sick and refuse to eat no matter what. And this is considered to be the primary cause of concern. In other cases, the cat tends to behave strangely. And you might not notice this change in her physical health. But it’s more to do with her behavioral traits. At such times too, she doesn’t tend to eat at all. So you need to know for how long is it okay for her to not consume food. Let’s find out, shall we? Read moreHow Long Can A Cat Go Without Eating?